I invited NRG Glass and other companies to come and quote on secondary glazing for a period property, which had single glazed sash windows. The aim was for insulation and noise reduction. 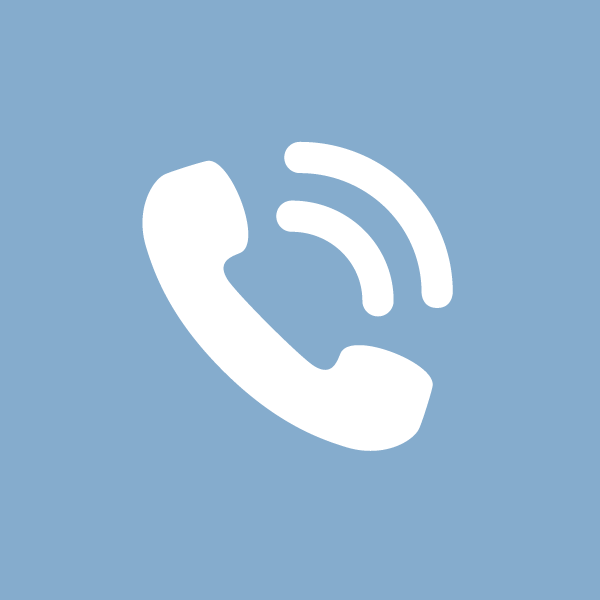 NRG was the first company to respond and was able to make an appointment quickly to assess the issue. They presented a number of solutions and were very open and up front about the pro's and con's of each. After a while, they presented a multi-solution proposal, which was within my expected budget, and they were able to come and fit within 4 weeks. The fitting was quick and professional, and sympathetic to the style of the windows. Rob and Jeff were friendly throughout. I can strongly recommend NRG for secondary glazing, and would definitely use them again. NRG Glass guys installed the double glazing today - as agreed. All three rooms are done. The job is done in good quality, it looks good and the sound proofing brilliant. With many thanks for a really super duper job. I will be passing your name on! Great Job, Lowest Quote We Got, Definitely Recommend. Very Knowledgeable, Fitting An Old House With Quirky Windows. Very Prompt With Their Estimate Over Email, Arrived On Time, Fitted In The Time Stated And Tidied Up After Themselves. We would highly recommend this company. We only had half our cottage fitted, but already booked to have the rest fitted. It has made a huge difference to our draughty cottage. Very pleased with the price and quality of the product and fitting. Great product, friendly service and no mess fitting. Very happy. Picked the company at random from the Internet, but was given access to previous customers. Very helpful. Just wanted to say what a difference the installation of secondary glazing has made to our quality of life. As you know we were struggling to sleep and as a result becoming a little disenchanted with the property. Since you installed secondary glazing the noise suppression qualities of the glass has really become apparent. 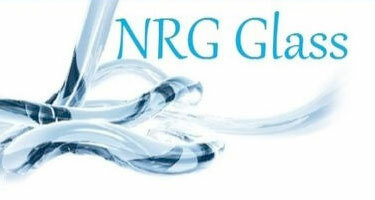 I would highly recommend your company NRG Glass and in particular the excellent customer service, professionalism and quality of installation. In particular the attention to detail, fit and finish of product and 10 year guarantee. Found Them Honest And Reliable, A Good Family Company. Pleased I Found This Company. Very Happy With The Work, Really Great Lads, Cheapest Company Around. Would Definitely Recommend Them. The secondary glazing has considerably reduced the noise at the front of our property and is very discreetly fitted inside our period box sash windows. Recommended them to our neighbours. Very neat system, hardly noticeable in our old listed cottage. Would highly recommend NRG Glass after having all the windows in our house fitted with there modern secondary glazing system. Greatly reduced the noise in our busy roadside property, should have done it years ago. Virtually eliminated our condensation problem. Great.